This is the longest video I have ever made, and I didn’t even talk a lot in this video LOL. If you are a beginner, you can read the subtitles to get a gist of the conversation. If you are an advanced learner, then this will make a great listening material (^_^) You can get the transcript (Chinese & English) below. 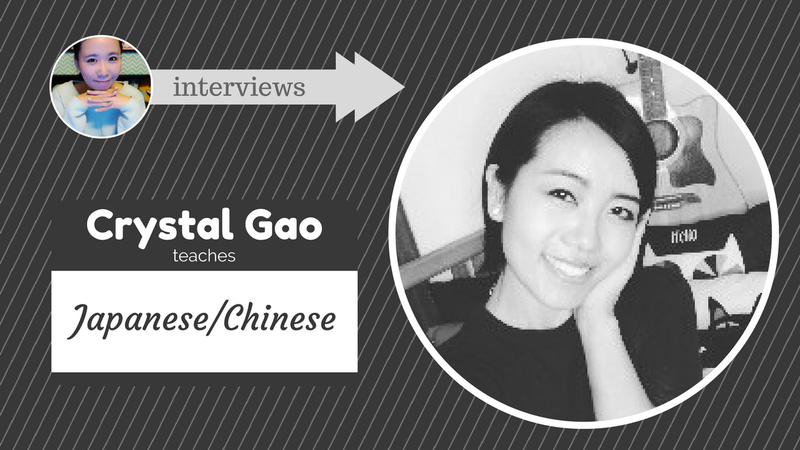 Get 10% off your first class with Crystal Gao by letting her know that you come from Amy’s YouTube channel/blog! ^^ You can schedule a class with Crystal over here on italki.